Both my husband, Deepak and I would like to thank Shiv and his wonderful team for giving us a wonderful service on my 70th birthday party. He served us with a smile and the food was delicious, every item was top quality. Inspite of bad weather, you travelled to Nottingham in time! All our guests wanted your contact and praised the taste of your food. Thank you and we will definitely be coming back to you and recommend you to others. Great food, great service and presentation........... Big respect to mr Chaz Komal for doing my event at orsset hotel, my guest luved every part of it. Sukhdevs Catering Services do not only provide food, they also provide an event management service. i have never tasted food as good as theirs, they offer a range of dishes, not just your typical Punjabi menu. They are a must for your event!! Bad Points: There are no bad points. General Comments : The Sukhdev catering crew have been round for a long time. Each time I try their food I just want more. I would recommend Sukhdevs Catering to any one organising their wedding or birthday etc. They have many years experience of catering in the whole catering organisation. Good Points: Food and Service, very high standard. 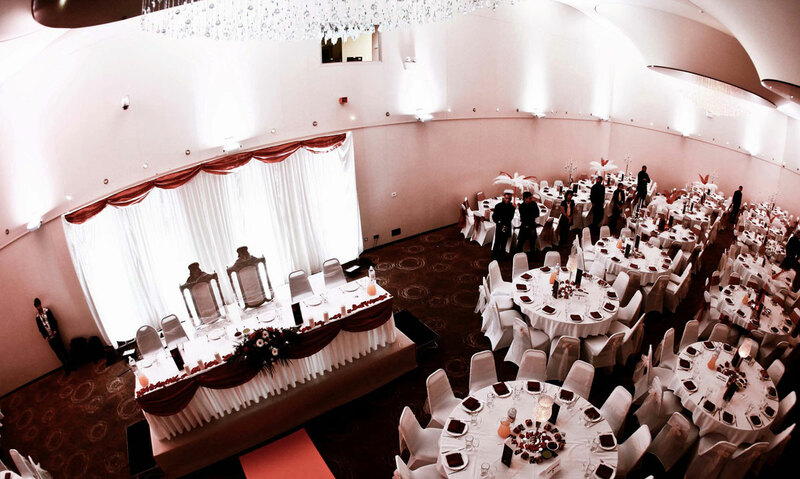 General Comments: Sukhdevs Catering Services, Birmingham: I have attended functions which have been catered by Sukhdev's catering. I have only one thing to say, their food quality and presentation is superb! Sukhdev Catering is the only name where Indian culture and taste give us a cocktail flavour. I really feel they are homely with hygenic and I recommend to Sukhdevs food every Indian. They are very professional, and are at the very top in the Indian wedding events. Their service and food lives up to the name. If i have a party I recommend Sukhdev Catering Ltd, they also have a famous resturent in London called Chandi Chowk. Sukhdevs Catering Services, Birmingham: I have attended functions which have been catered by Sukhdev's catering. I have only one thing to say, their food quality and presentation is superb! I highly recommend them!